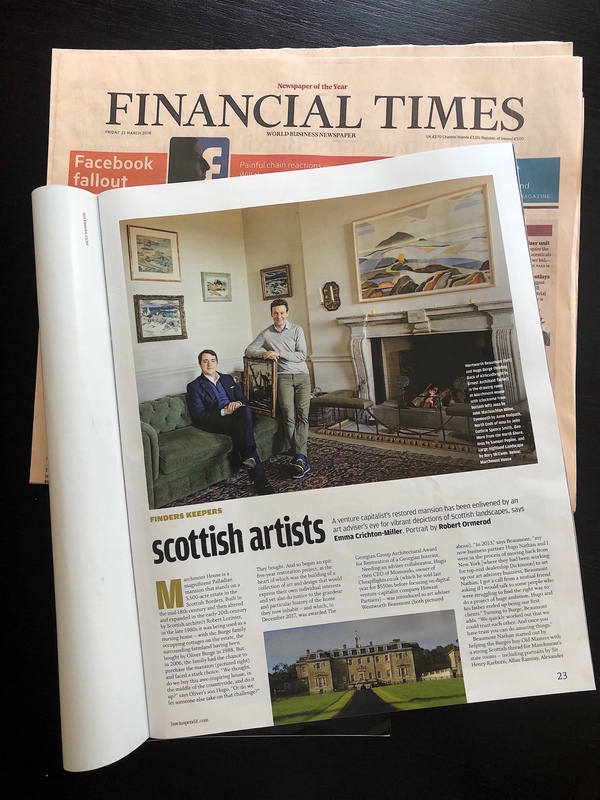 New blood is bringing the market for British sporting art back to life, the best examples now being incorporated in Old Master or Victorian sales. These are important hunting grounds for young enthusiasts such as Wentworth Beaumont, scion of the Viscounts Allendale, who recently left his post as director of the Simon Dickinson dealership to set up in partnership with another former Dickinson director, Hugo Nathan. Beaumont believes British sporting art is undervalued, and at Christie’s Old Master sale he rounded on a 7ft painting of the Duke of Leeds out with a hunting party by the pre-eminent early 18th century sporting artist, Thomas Wootton. Estimated at £180,000, the painting had been passed down through the duke’s descendants, and sold to Beaumont for £290,500 – the second highest price for the artist at auction. 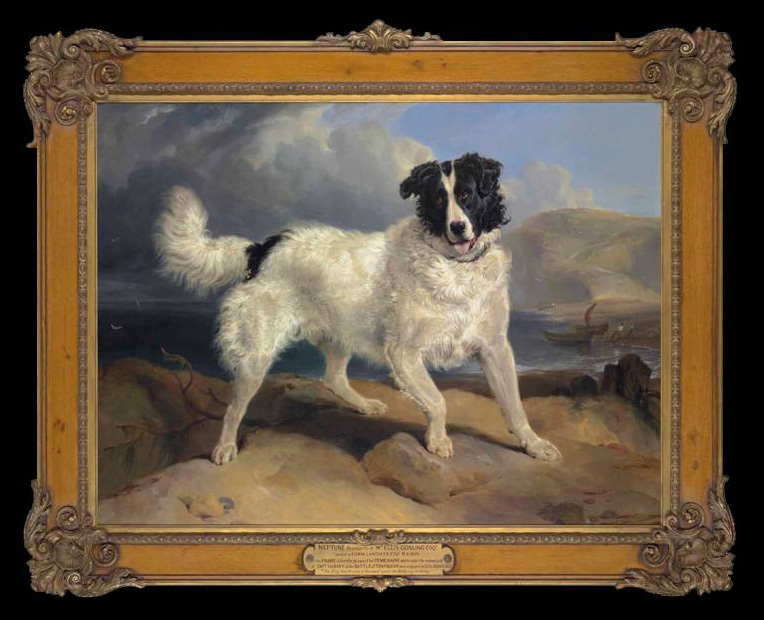 At Christie’s Victorian sale last week, Beaumont was back in action, bidding for a large portrait of a playful looking Newfoundland canine called Neptune, by Landseer. 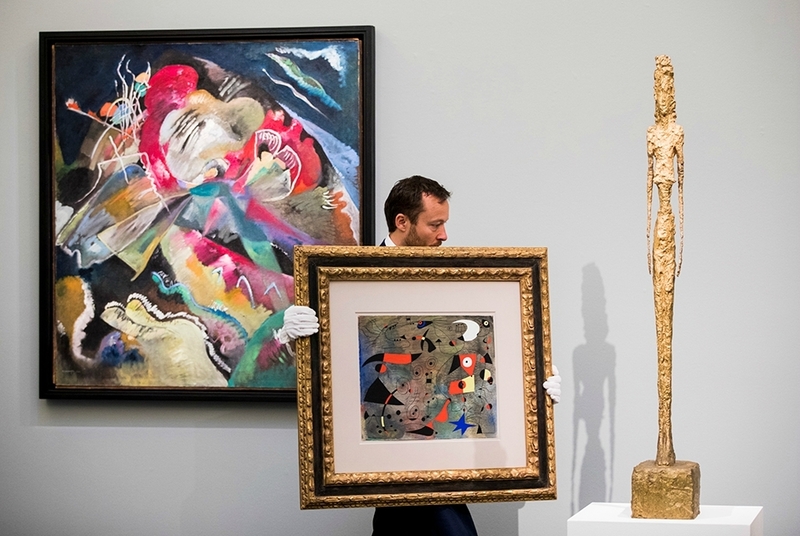 The painting had been unsold in New York six years ago with an $800,000 estimate, but with the pound/dollar ratio now more favourable and the estimate reduced to £300,000 (or $460,000), Wentworth bought it for £566,500. The full article can be read at The Telegraph.